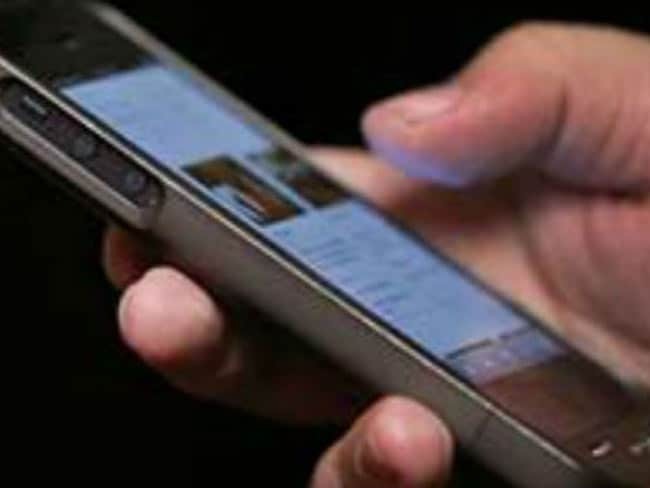 Lucknow: After a spate of ragging incidents, the Lucknow University has launched an anti-ragging application for smart phones, officials said in Lucknow on Monday. Christened 'Rakshak', the application can be downloaded by students and during distressful situations like ragging, the students would have four options to seek help, officials said. Chief proctor Manoj Dixit said that through this application, the students would have the option of 'please help', voice call, sms and direct phone call to important phone numbers of the varsity management. The university's spokesman NK Pandey said the location of the student in distress would be located on the server and security personnel would be sent immediately to the security staff. The students would, however, have to first register on the application after downloading it by filling their 10-digit enrolment number, their e-mail ids and phone number. Uttar Pradesh has witnessed many incidents of ragging in the past few months, prompting the university officials to take note and step up vigil.